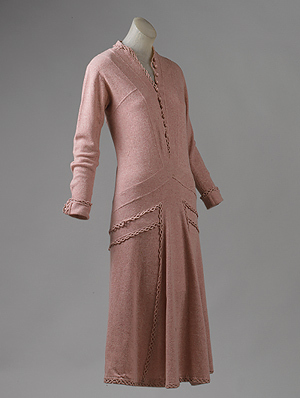 Home » Blog » Did You Know Chanel was the First to Use Jersey? Did You Know Chanel was the First to Use Jersey? Whether it be on the runway or in everyday pieces – jersey is EVERYWHERE. And there’s a reason for it. 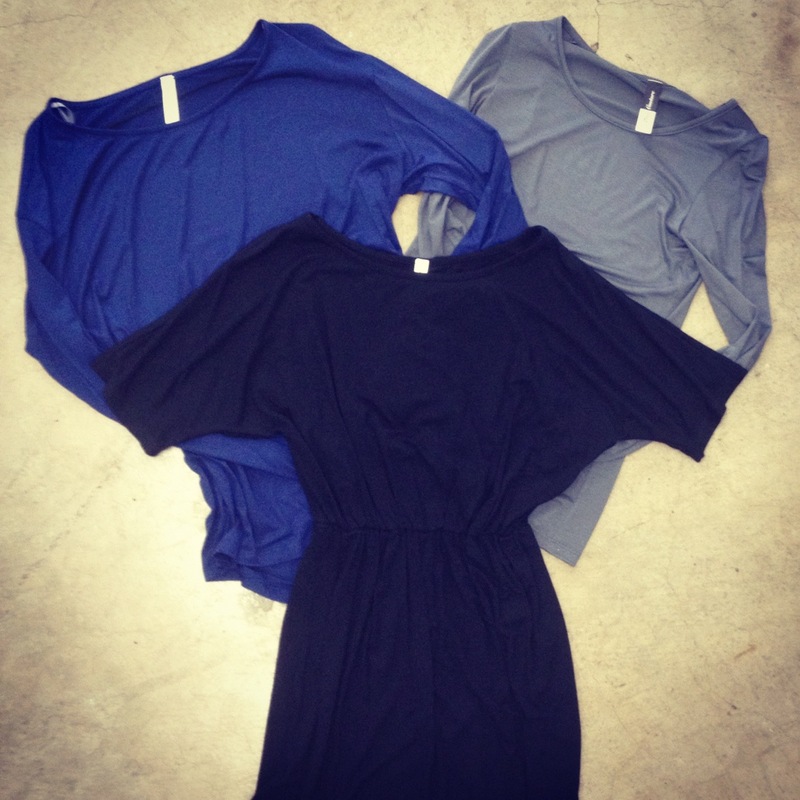 The free-flowing nature of jersey allows you to be comfortable and fashionable at the same time. 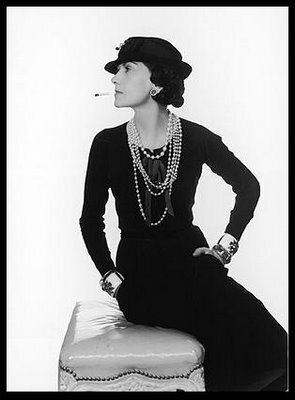 But here’s a fun fact: Coco Chanel is responsible for making Jersey what it is today. At a time when girls wore corsets, Chanel used jersey in her designs to create free-flowing dresses that gave girls that relaxed and free feeling. The funny part about it this whole story is that her use of jersey was considered controversial because it was typically used for men’s underwear! Girls loved that they no longer had to wear corsets and Chanel’s jersey designs became a huge hit! Can you imagine having to wear corsets all the time?! We don’t know how girls did it! Little bits of trivia like this one thrills us because the industry has changed so much over the years. One thing is for certain: girls loved and girls will always love jersey. Maybe we’re a little biased because the vast majority of our collection is made out of jersey… But then again, Chanel did it too! Hope you enjoyed this mini history lesson as much as we did!